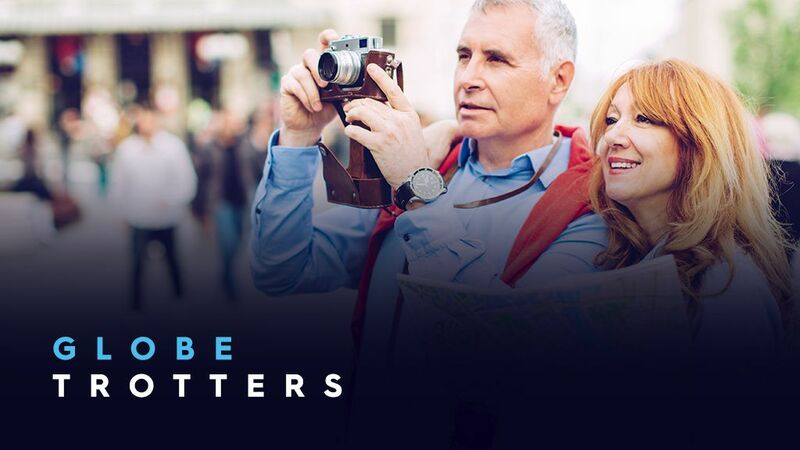 Globe Trotters are typically the more affluent audience who like to travel internationally every year. They are constantly looking for inspiration for their next holiday destination. They love travel shows and are frequent visitors to our travel sites.